Our dedicated supply chain management team will help manage your recruitment needs. In environments where skilled SQEP resource are incredibly scarce, ARC is one of the leading advocates of working with our supply chain. Whether that means a one person limited company or a multi-national conglomerate, we feel it is essential to work together to deliver results for our clients. 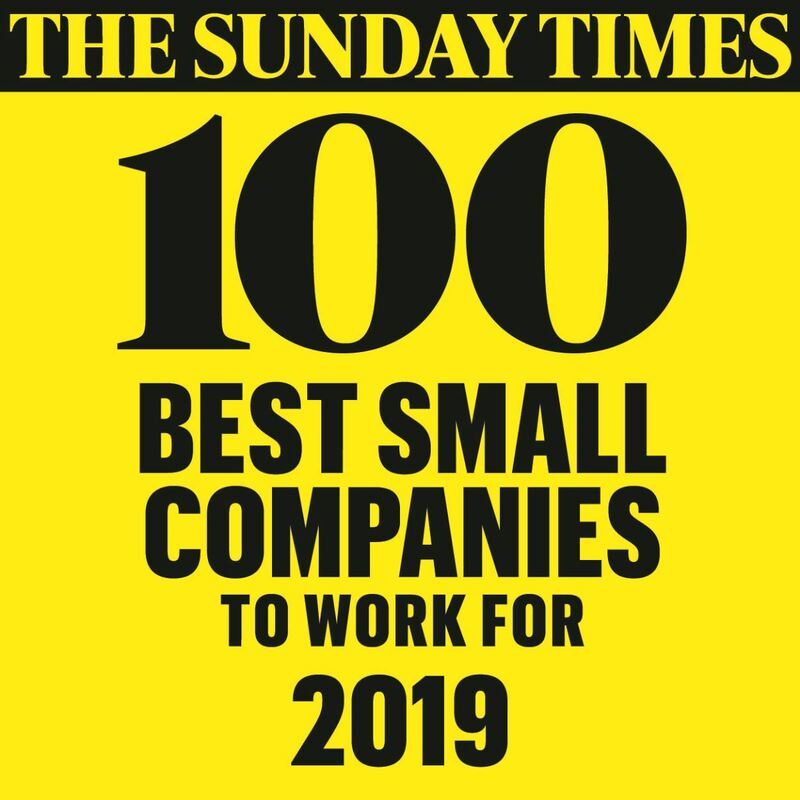 Over the years, this has meant working with companies such as Jacobs, Babcock, Bureau Veritas, Amec etc and as is currently the case, over 120 small to medium sized limited companies throughout the UK and further afield. Whereas many of our competitors will work with the supply chain as a last resort, we embrace the opportunities to work with a pool of skilled and experienced people. Many of our subcontractors have worked with us for many years. Some from the day we were incorporated. Our reputation is key to our success. We therefore work hard to ensure that not only do we win new work for our associates and subcontractors, but that we honour our commitments to clients, suppliers and individuals alike. We know that our word is a key part of what we do and that trust is placed in us to ensure honesty, confidentiality, commitment and cost effective solutions. Within the company, we have a team of very experienced recruiters, resource planners and supply chain managers, who are focussed on making sure we have the right SQEP resources available, ready to be deployed at short notice, to our project managers throughout the world. When projects come to an end, it is our responsibility in conjunction with our technical management to ensure that we have appropriate follow-on projects in order to maintain and develop our business, wherever that may be. If you engage with us you will find us friendly, discreet and efficient. We always aim to give an honest view of what can be achieved, and will try very hard to keep all our customers happy! We understand and appreciate that to have the right people at the right time is an absolute necessity for any business and we work very hard to ensure that working with ARC is as successful as possible. The years of knowledge and experience we have gained in recruiting often very scarce SQEP personnel for our business in the Safety critical sectors gives us an advantage that few, if any, can match. We are constantly looking for both permanent staff and associates for our offices throughout the UK and Australia. ARC can provide the full spectrum of services, from individual placements to large scale managed service programmes and payroll management. If you are interested in working with ARC, please feel free to download our Supplier Agreement – ARC Supplier Agreement. This is a joint agreement between ARC and your company and enables us to work together quickly at short notice if already in place.